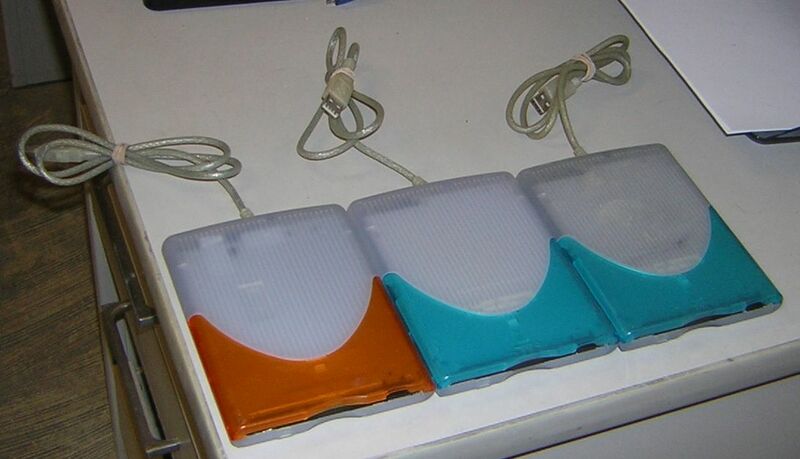 For sale are THREE VST USB Floppy Drives with Color Kit Model Number FDUSB-M. There are TWO Blueberry and ONE Tangerine. Perfect for a colored iMac or Clamshell iBook. $ 30.00 EACH postpaid CONUS. PayPal ONLY. PM me if interested.